4 years ago AhmadAwais Comment! Date: 28th April, 2014. Lahore, Pakistan. Location: University of Engineering and Technology, LHR. The workshop was followed by a prior registration process of both online and in house. 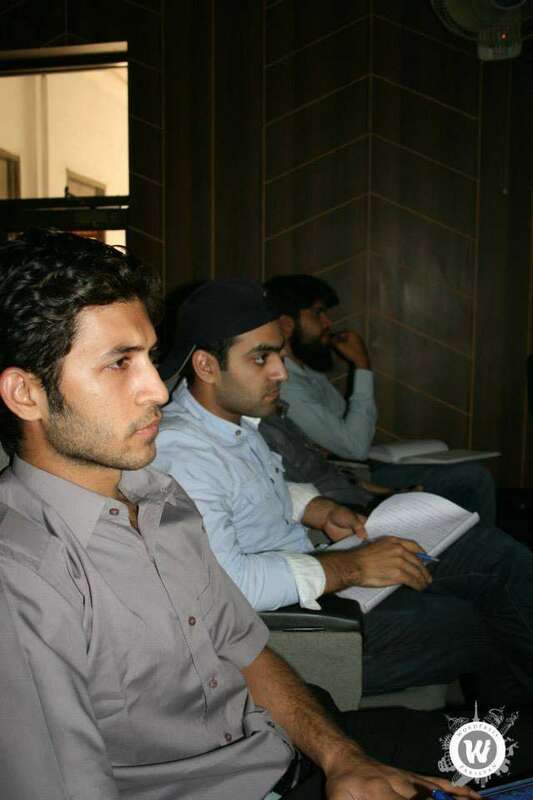 Only registered participants were allowed to attend the workshop. 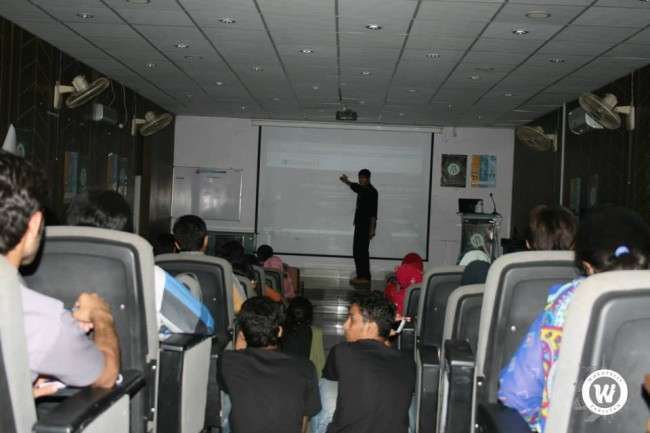 The workshop was conducted by the man behind the initiative of WordPress Pakistan, Mr. Ahmad Awais to promote the philosophy of WordPress as an open source content management system for the community of web developers and web designers. 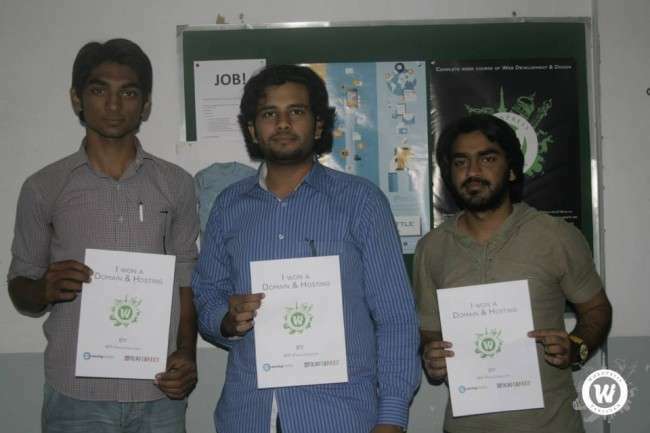 It was organized by a group of experts and other experienced manuals and non-manuals working in WordPress. During the workshop, the Mr. Ahmad Awais briefly reviewed key challenges that have been previously identified focusing on understanding of potentially disruptive solutions and research directions that could overcome the identified challenges. The revolutionary approaches for WordPress were identified and discussed by well articulated researched and practical examples to give the registered community a profound insight of what exactly is WordPress and how it can do wonders. The workshop discussed the roadmap for the research and development of the platform including prioritized area of investment, timelines, how-to’s and the scale of investment. Specifically in this two-day based workshop, technically provocative statements that instigate a lot of discussion, new thinking and revolutionary new approaches to the philosophy were anticipated. The workshop was divided into three sessions for a better understanding of the registered attendees. Accompanied by joy that everyone felt at that very moment, considering this metaphor was way funny than it should be. It’s like telling someone you are color to my life. Mr. Awais taught everyone about optimizing the CSS code to make it less, simple, understandable as well as portable & accessible. Before we knew it, every HTML element had a physical existence and we were presenting that existence by describing the displays, widths, paddings and margins. By the end of the session, participants were instigated with: a problem solving model to develop positive aspects, explore effective partnerships and an increased knowledge of this content management system. Followed by a break of 15 minutes, the Day-1 of WordPress workshop was concluded in a positive note with a friendly quiz bout. Participants actively took part in it answering the queries by winning lots of giveaways and certificates. 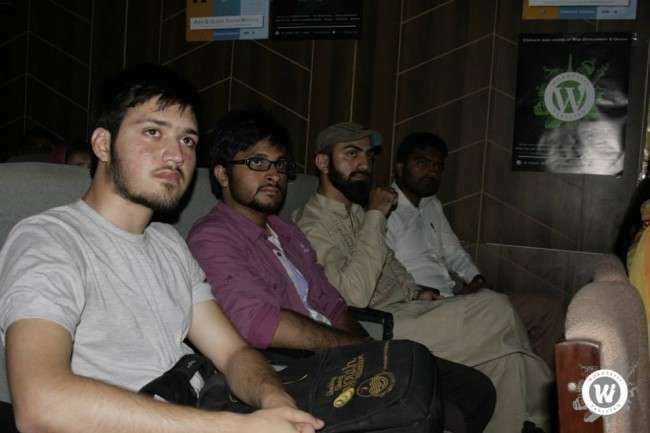 Free Domains were awarded to some of the deserving participants, WordPress Pakistan’s logo T-Shirts were gifted to all attendees at the end they all were served with lunch boxes as refreshment.